Darkness on Demand continue the futuristic journey with their new Album "Detoxination". 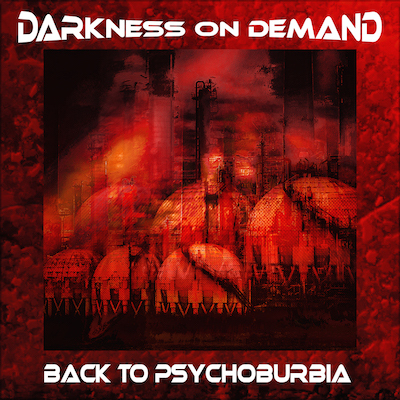 After their debut Post Stone Age Technology, released in 2018 Darkness on Demand continue the futuristic journey with their new EP and album Detoxination. 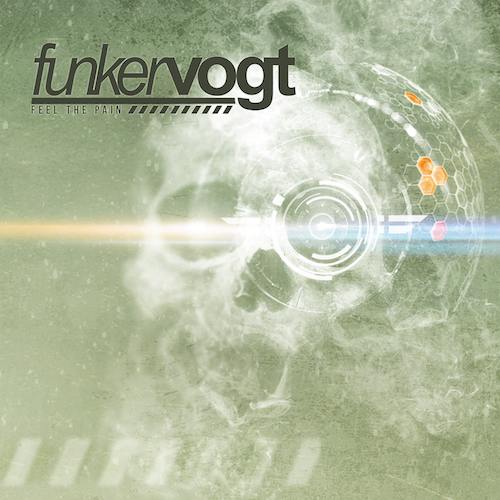 Funker Vogt - "Ikarus" - Out now! Funker Vogt - New Album - "Wastelands" - Out now! 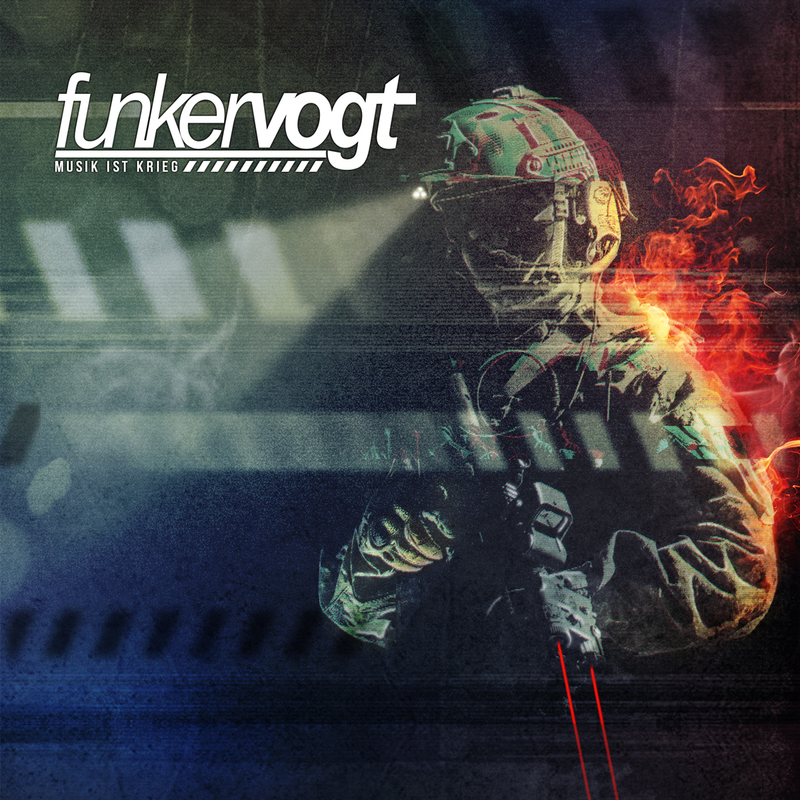 Funker Vogt - New EP & Video - Order now! Enjoy the outstanding new Funker Vogt video "Feel the Pain"
On 07.09.2018 the new EP "Feel the Pain" will hit the stores. The new album "Wastelands" will be released on 28.09.2018. Be quick and get your special limited edition CD! 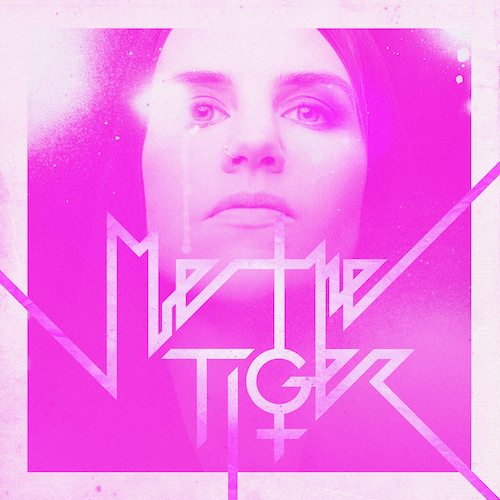 Besides of the two new songs „Never Too Late“ and „Quicksand“, the EP also contains exciting remixes by established scene-acts like Agonoize and Eisfabrik. 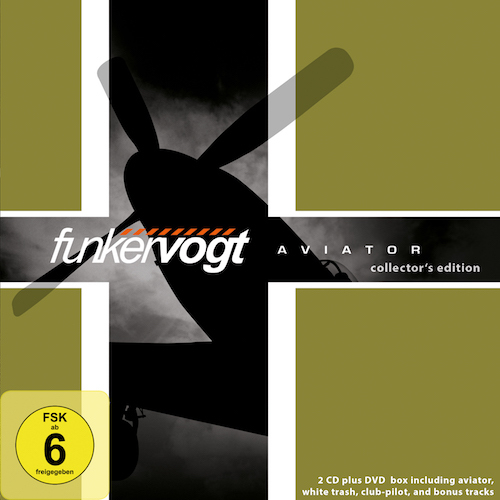 Funker Vogt - Aviator Collector`s Edition - Out now! Funker Vogt is back with another collector’s edition. This time „Aviator“, originally released in 2007, comes with several rare bonus tracks. - Aviator, Club Pilot, White Trash plus divers bonus material, rare and unreleased tracks. - DVD containing very special 5.1 Dolby surround sound versions of selected album tracks (Hostile Waters, Child Soldier, Frozen in Time, City of Darkness and Babylon), photo gallery and 2 making-of clips. 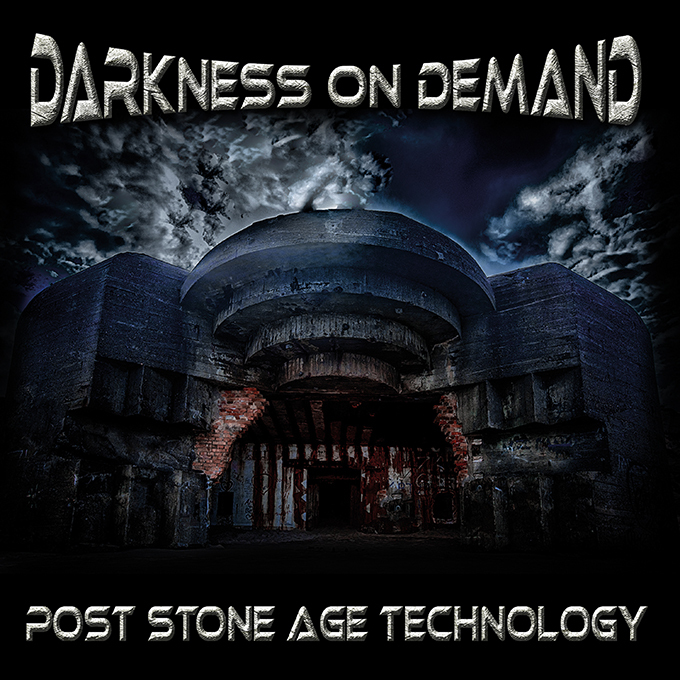 DARKNESS ON DEMAND - Post Stone Age Technology - New album - Out now! Wagner, Falgalas and Chris L. continue their story with their new project “DARKNESS ON DEMAND”. Enjoy the official album snippet-video! In their traditional music development they combine old-school EBM with dance floor-grooves and catchy melodies. The recent album POST STONE AGE TECHNOLOGY describes a synthesis of the arts consisting of characteristic topics, such as escapism and dark visions of the future, but it is also a reckoning with their eventful past. Songs like POST STONE AGE TECHNOLOGY, WHY DON’T U TELL ME, I DON’T BELIEVE and BODY BLEED present a dark vision of an android future, visualised in musical images. Meanwhile songs like CITY OF THE DREAMERS and TAKE IT FROM THE RICH create dream worlds and keep alive the hope for a better future. or ask your local dealer! 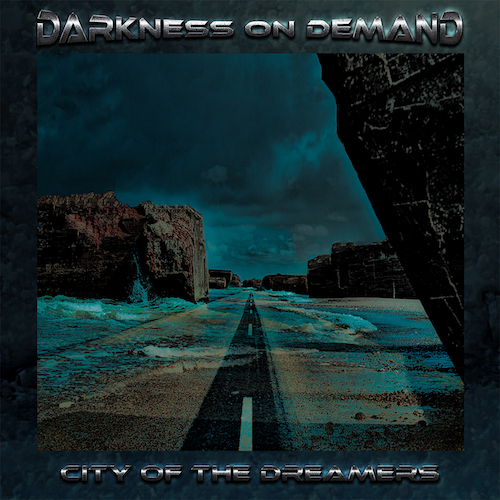 DARKNESS ON DEMAND - City of the Dreamers - EP and official video - Out now! Wagner, Falgalas and Chris L. continue their story with their new project “Darkness on Demand”. In their traditional music development they combine old-school EBM with dance floor-grooves and catchy melodies. The first single “City of the Dreamers” is a modern Utopia, a vision of a better future of art and creativity that leads to a new hope opened to a better life….A life avoid of hate, war and corruption. The single contains 6 exclusive and unreleased non-album-tracks: First of all the dancefloor-remix of the title track “City of the Dreamers” followed by a wonderful remix of the album track “Body Bleed” by Kunstwerk which describes a travel into an android future. In addition one will find four more unreleased tracks. The debut album "Post Stone Age Technology" will be released on 23.02.2018. Enjoy the video-clip and order your copy now! 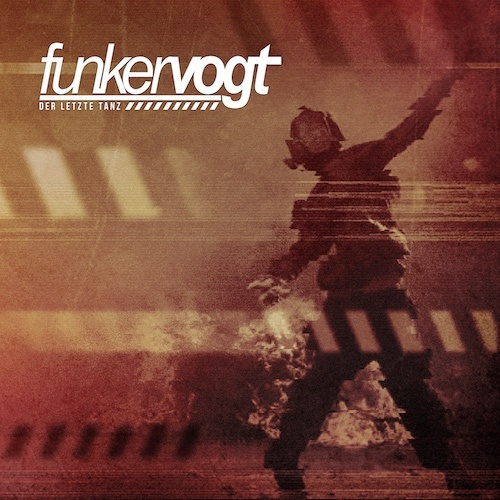 Barely five months after the release of the successful album „Code of Conduct“, the Funker Vogt-recruits radio their new explosive EP „Musik ist Krieg“ into the clubs. 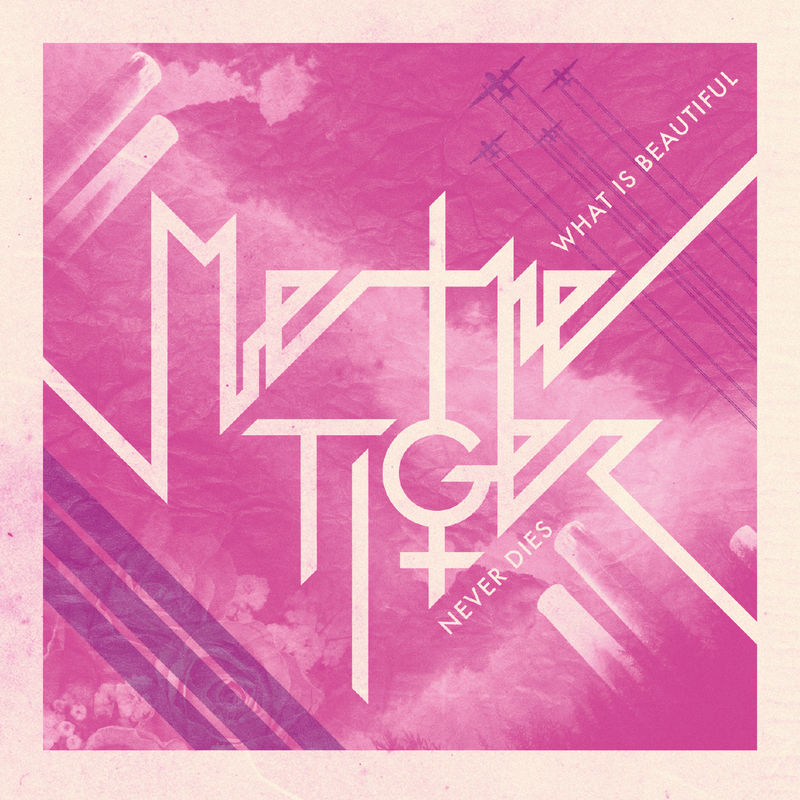 Hollow is the new lead single from the upcoming album “What is beautiful never dies”. The new album will be released on 18.08.2017. 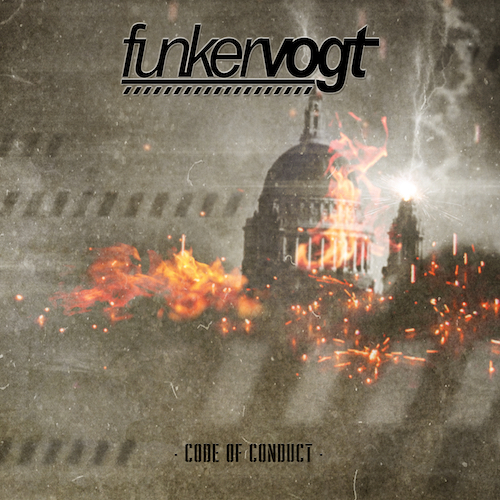 FUNKER VOGT - Code of Conduct - OUT NOW! 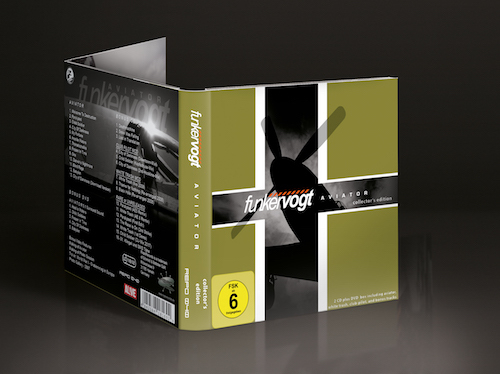 FUNKER VOGT - Der letzte Tanz - OUT NOW! Also available in all relevant download and streaming stores! Funker Vogt 2017, stronger than ever before!